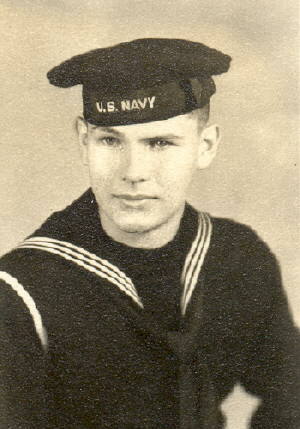 cousin, John J. Annis of N. Carolina. I will soon be making a web page about John and including more photographs. Operation and participated in many campaigns during the "island hopping"
Missouri, when Japan signed the formal surrender papers. closing days of the war while serving aboard the ill-fated USS Indianapolis. the USS Saratoga, a target ship. the San Diego Office of Special Details. F. Kennedy during his campaign in San Diego. for a safe return to United States freeways and streets. John is a Honorary Lifetime member of the Annis Family Association.